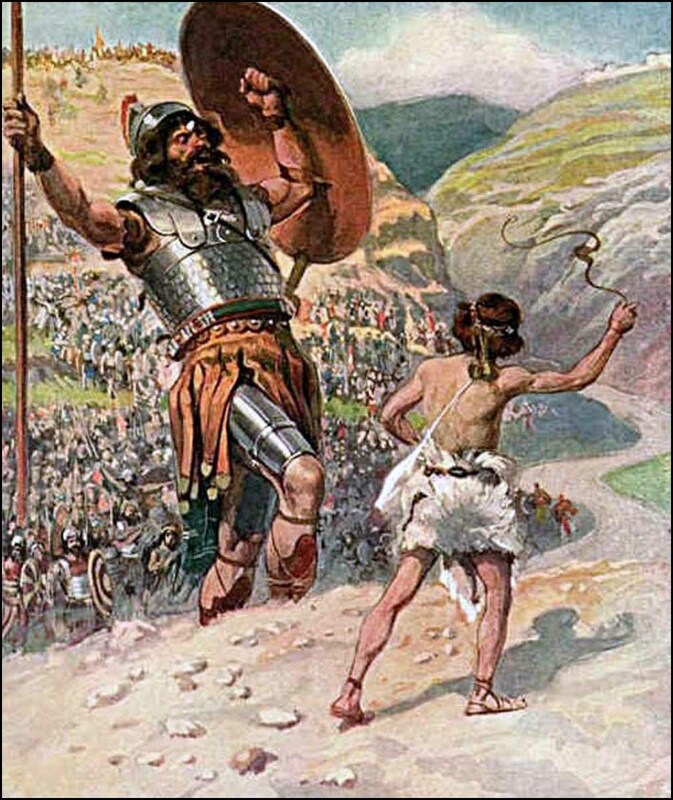 One day I woke up with a vision of three biblical characters flashing before my eyes; David, as he picked up five smooth stones to slay Goliath, Samuel, after he heard a voice and ran to Eli because he thought Eli called his name, and Jael, as she offered her hospitality to Sisera with a bowl of milk. I found similarities between two out of the three, but the collective relationship of all three was not coming to me easily. Each one of these characters used something ordinary, something that could have been so easily taken for granted, and the Lord did something extraordinary. In 2004, I ran a forum for sufferers of fibromyalgia and chronic fatigue, and used this forum to encourage the spirit, renew the mind, and educate others on the subject of healthy eating and how fearfully and wonderfully made we are. I knew nothing about teaching anyone to get well. That forum lasted until 2006. All I had was my fibromyalgia, chronic fatigue, a few poems, and Jesus Christ. As I’d pray for each member, I would get messages for these ladies to help strengthen them in the word. In 2006 I closed that forum, at the Word of the Lord. I still went back there from time to time as it was still open for practical information on health and healing, as well as daily encouragement, but the Lord wanted to “enlarge my tent”. In July 2007, I began a newsletter called Small Beginnings. What was different about this was that it reached a lot more people than those who suffered from fibromyalgia or autoimmune disorders. I was having fun now, putting together a presentation of what I was hearing, adding photos, color and other graphics and links. Also different, was that now the newsletter (I chose to call them “lovenotes”) included other pastors, prophets and teachers on the subscriber list. Quite a leap for my faith, especially since I didn’t know “the language” of the prophetic sector of the Body of Christ. I only had my own pictures (visions, dreams, images, etc) and their interpretations. It felt, to me, like a beginning student teaching, or trying to teach, pastors, prophets and teachers how to listen to the students more closely. I made so many errors and there was no shortage of people to correct and teach me, and some even cancelled their subscription. I felt like I died a thousand deaths with each one of these. But, at the word of the Lord, He said “Write” so I wrote. I was being trained to get over an intense fear of man. Man’s opinions and rejections. I also learned (and am still learning and will be learning) to tune out what was from man (collectively, because there are so many voices) and listen more closely to the heartbeat of the One my own heart loves. I have been doing some reflecting of my life in the past few weeks, and I am remembering once again that, aside from Savior, He first introduced Himself to me as “Author”. He is the “Author and Finisher, or Perfecter, of my faith.” He assured me that I had nothing to fear because He knew my end from my beginning. He had a plan for me, a plan to prosper me in all my ways. He created my character, and He even created the characters in my life. He fashioned those I love, set up their circumstances, even used the villanous ones to come against me, but gave me a spirit of power, love, and a sound mind that I would overcome them all. He created the drama, the action, the comedy, the tragedy, trauma, the music and the dance, the thriller, and the sleeper. He also let me read the back of the book before I was allowed to read the story itself! I love that He creates us after the manifestation of the name He introduces Himself as. He has given me writing to learn to overcome the enemy in my life. He uses what my heart longs to do, as a tool to overcome the enemy, while at the same time, forming me in His image. I’m being told that in this season, people are so busy and need a shorter word or video. I cringe at making videos but this morning He reminded me of this; how when I started the forum; and when I started a newsletter. I cringed then, too, but He took me through. As I am recalling this, I’m emotional. That He led me to some older writings which reminded me of my ordinary things. Which brings me once again, to a young shepherd boy, a child, and a housewife. The Lord has introduced Himself to these in profound ways. They met Him first, and then consecrated their ordinary things to Him. Jesus then did something extraordinary with them. What are your ordinary things?